HJB872D (1966) Bedford VAM5 . Plaxton Panorama 1 C45F. Ex-Tappin. Wallingford . Seen 27.1.91 Wellington Rd. Brighton . 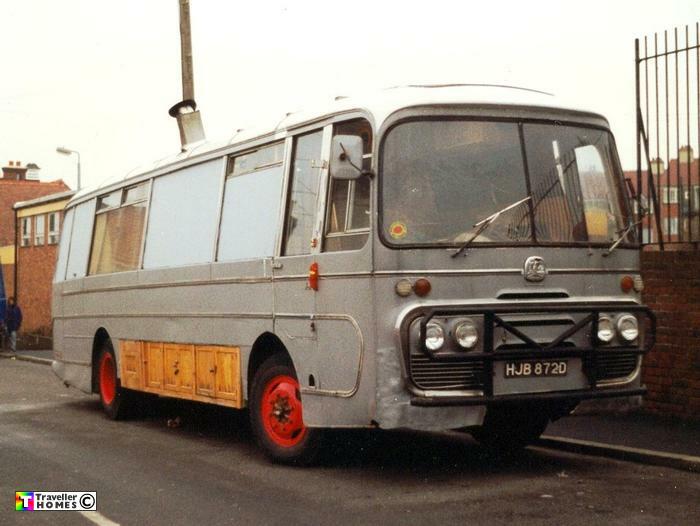 I've an earlier photo of this coach when owned by Ken . No idea whose it was here or what became of it ? Photo = Steve Valance .